Maimi bonds with some staff members and congratulates a senior on their wedding announcement in her December 23rd update “Empathy (=´∀｀)人( ´∀｀=)“. Full translation below. 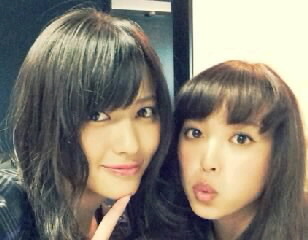 Posted on December 23, 2013, in Blog, Translations and tagged Yajima Maimi. Bookmark the permalink. Leave a comment.